As a neuroscientist with a clinical background, the mission of my research is to enhance understanding of nervous system development and injury to improve care for patients with neurological diseases. Action potentials are generated at the axon initial segment, a specialized functional domain within neurons that lies between the soma and the axon proper. Rapid and efficient propagarion of the action potentials is ensured by the neuron-glia interactions forming myelin (a multilamellar structure to insulate axons) and the node of Ranvier (a short gap between two adjacent myelin sheaths). Dysfunction/disruption of these structures is a major factor leading to neurological symptoms in a broad range of neurological diseases. 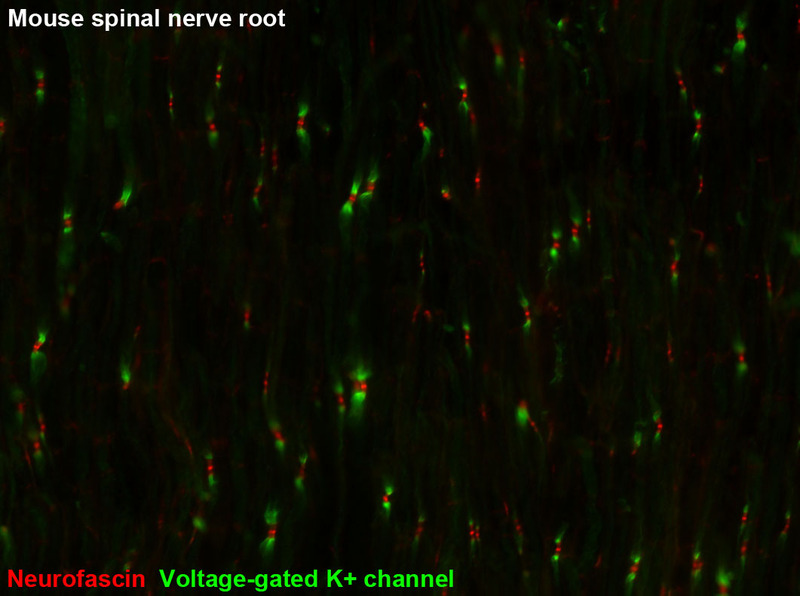 However, few treatments are available to directly protect myelinated nerves or facilitate nerve regeneration, because of a limited knowledge of the mechanisms regulating assembly or disruption of these structures. My long-term research goals are to 1) determine the molecular/cellular mechanisms of formation, maintenance, injury, and repair of myelinated nerve fibers, and 2) develop novel therapeutic approaches for currently intractable neurological diseases. 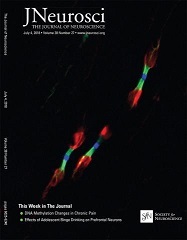 As a member in the translational Neuroscience Institute, my research currently focuses on the glial cell cytoskeletons as well as the molecular complex at the axon initial segment and nodes of Ranvier, utilizing genetically modified mice, rodent nerve injury models, and a mouse cortical neuron culture system. We have assembled a talented team of undergraduate and graduate students, and postdoctoral fellows within the lab. We are actively recruiting students and research associates to become part of our research team. We are looking for self-starting individuals who enjoy solving problems, can think independently and critically, and are motivated to learn about the world of NEUROSCIENCE. 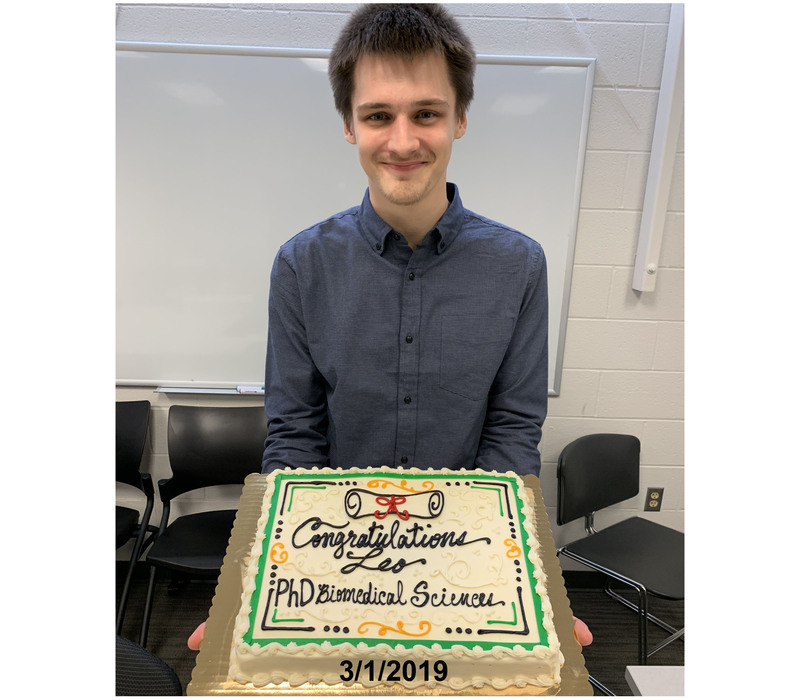 Leonid M. Yermakov, MD/PhD in Biomedical Sciences, Thesis Advisor: June 2016-March 2019. Domenica E. Drouet, MS candidate in Anatomy, Thesis Advisor: August 2017-present. Duc Van Minh Nguyen, Biological Sciences Undergraduate Honors Program, Thesis Advisor: Sept 2017-Dec 2018. Griggs RB, Santos DF, Laird DE, Doolen S, Donahue RR, Wessel CR, Fu W, Sinha GP, Wang P, Zhou J, Brings S, Fleming T, Nawroth PP, Susuki K, Taylor BK (2019). Methylglyoxal and a spinal TRPA1-AC1-Epac cascade facilitate pain in the db/db mouse model of type 2 diabetes. Neurobiol Dis 127:76-86. Yermakov LM, Drouet DE, Griggs RB, Elased KM, Susuki K (2018). Type 2 diabetes leads to axon initial segment shortening in db/db mice. Front Cell Neurosci 12:146. Griggs RB, Yermakov LM, Drouet DE, Nguyen DVM, Susuki K (2018). Methylglyoxal disrupts paranodal axoglial junctions via calpain activation. ASN Neuro 10:1759091418766175. Otani Y, Yermakov LM, Dupree JL, Susuki K (2017). Chronic peripheral nerve compression disrupts paranodal axoglial junctions. Muscle Nerve 55:544-554. Yoo S-W, Motary MG, Susuki K, Prendergast J, Mountney A, Hurtado A, Schnaar RL (2015). Sialylation regulates brain structure and function. FASEB J 29:3040-3053. Chang K-J, Zollinger DR, Susuki K, Sherman DL, Makara MA, Brophy PJ, Cooper EC, Bennett V, Mohler PJ, Rasband MN (2014). Glial ankyrins facilitate paranodal axoglial junction assembly. Nat Neurosci 17:1673-1681. Zhang C, Susuki K, Zollinger DR, Dupree J, Rasband MN (2013). 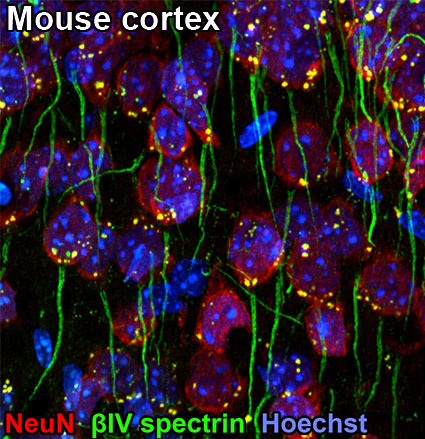 Membrane domain organization of myelinated axons requires betaII spectrin. J Cell Biol 203:437-443. Susuki K, Chang K-J, Zollinger DR, Liu Y, Ogawa Y, Eshed-Eisenbach Y, Dours-Zimmermann MT, Oses-Prieto J, Burlingame AL, Seidenbecher C, Zimmermann DR, Oohashi T, Peles E, Rasband MN (2013). Three mechanisms assemble central nervous system nodes of Ranvier. Neuron 78:469-482. Susuki K, Yuki N, Schafer DP, Hirata K, Zhang G, Funakoshi K, Rasband MN (2012). Dysfunction of nodes of Ranvier: a mechanism for anti-ganglioside antibody-mediated neuropathies. Exp Neurol 233:534-542. Susuki K, Raphael AR, Ogawa Y, Stankewich MC, Peles E, Talbot WS, Rasband MN (2011). Schwann cell spectrins modulate peripheral nerve myelination. Proc Natl Acad Sci USA 108:8009-8014. Susuki K, Rasband MN, Tohyama K, Koibuchi K, Okamoto S, Funakoshi K, Hirata K, Baba H, Yuki N (2007). Anti-GM1 antibodies cause complement-mediated disruption of sodium channel clusters in peripheral motor nerve fibers. J Neurosci 27:3956-3967. Susuki K, Baba H, Tohyama K, Kanai K, Kuwabara S, Hirata K, Furukawa K, Furukawa K, Rasband MN, Yuki N (2007). Gangliosides contribute to stability of paranodal junctions and ion channel clusters in myelinated nerve fibers. Glia 55:746-757. Griggs RB, Yermakov LM, Susuki K (2017). Formation and disruption of functional domains in myelinated CNS axons. Neurosci Res 116:77-87. Susuki K (2016). Node of Ranvier disruption in Guillain-Barré syndrome. Clin Exp Neuroimmunol 7:324-329. Susuki K, Otani Y, Rasband MN (2016). Submembranous cytoskeletons stabilize nodes of Ranvier. Exp Neurol 283:446-451. Susuki K, Kuba H (2016). Activity-dependent regulation of excitable axonal domains. J Physiol Sci 66:99-104. Susuki K (2013). Node of Ranvier disruption as a cause of neurological diseases. ASN Neuro 5:e00118. Susuki K (2010). Myelin: A specialized membrane for cell communication. Nature Education 3:59. Susuki K, Rasband MN (2008). Molecular mechanisms of node of Ranvier formation. Curr Opin Cell Biol 20:616-623.